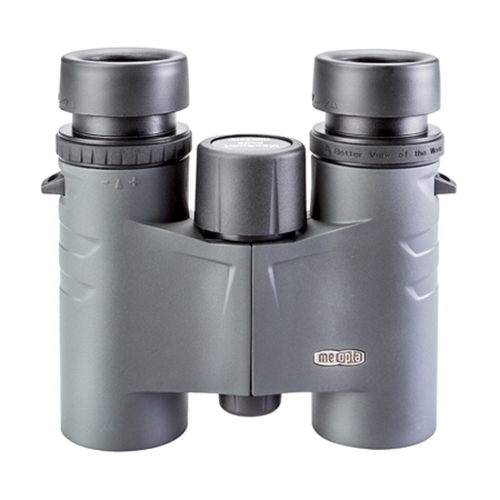 The new Meopta MeoSport 8x25 Binoculars are a great set of European made compact binoculars. The MeoSport 8x25 are lightweight and compact making them ideal for traveling through both civilization and wilderness alike. The MeoSport 8x25 Binoculars are 100% waterproof up to 1 meter and are nitrogen filled to prevent fogging. The binoculars come with a neck strap for convenient transport and eyepiece caps to protect the optics.